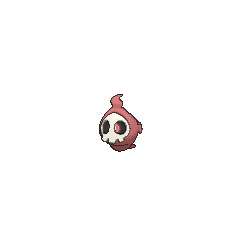 Duskull in game: 4,339 Who? Important notice! Pokemon Duskull is a fictional character of humans. 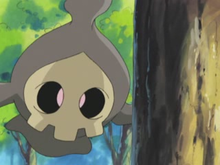 Duskull first appeared in Camp Pikachu, scaring the Pichu Brothers. A Duskull appeared in PK15. Duskull also had a brief appearance in Get the Show on the Road!. While May was on her way to Professor Birch's, Duskull popped up in front of her and scared her. A Duskull appeared in the opening of Lucario and the Mystery of Mew. A Duskull had a brief appearance in Pokémon Mystery Dungeon: Explorers of Time & Darkness. A Duskull belonging to a Coordinator appeared in Dawn's Early Night!. 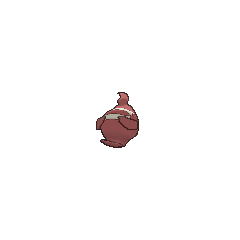 It was used along with a Psyduck for the Double Performance required during the Hearthome Contest. 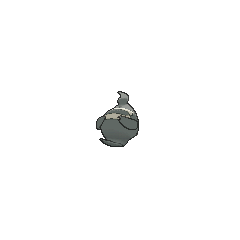 A Duskull accompanied the Banette that scared off Meowth in Ghoul Daze!. 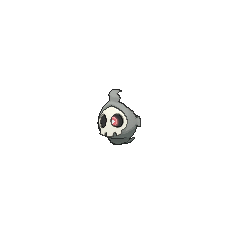 A Coordinator's Duskull appeared in Another One Gabites the Dust! participating in the Performance Stage of the Chocovine Contest. 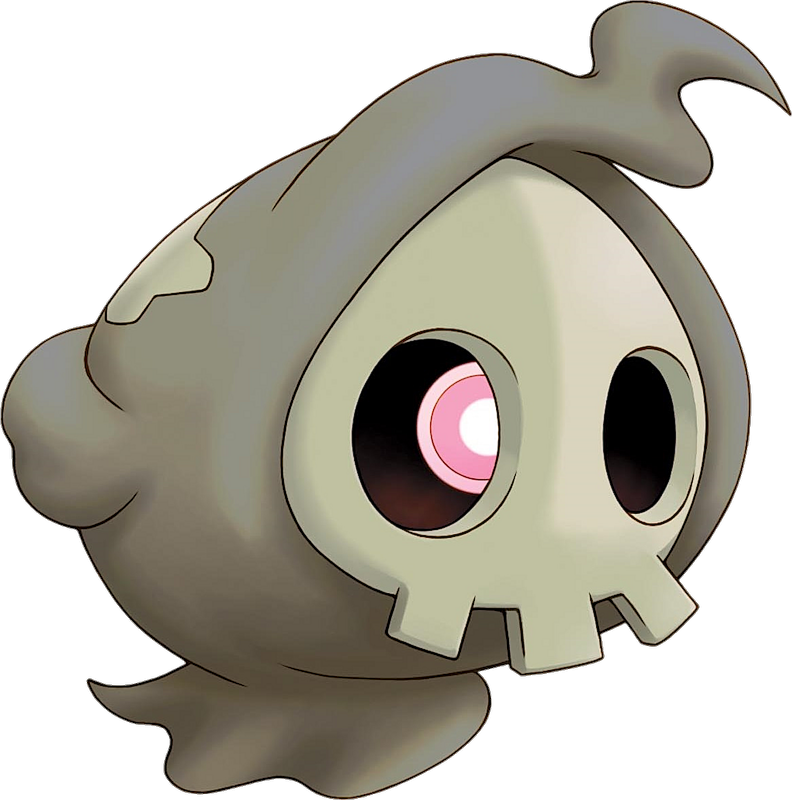 Duskull is one of the Pokémon Fantina uses in her Gym battle against Platinum. However, it was easily defeated by the Normal-type Lax and its Ghost-type Lick. 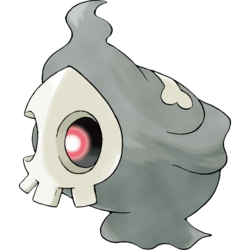 Duskull may be based on the Grim Reaper or the bogeyman. The Japanese equivalent of the bogeyman is called the Namahage.